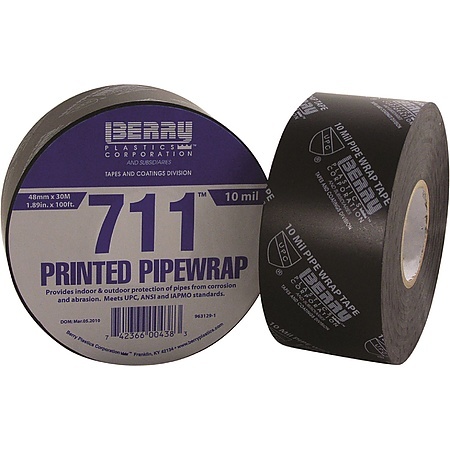 Berry 711D PVC Utility Pipewrap Tape protects above ground and below ground pipes and fittings from common indoor and outdoor elements that can lead to oxidation, corrosion, and mechanical wear. 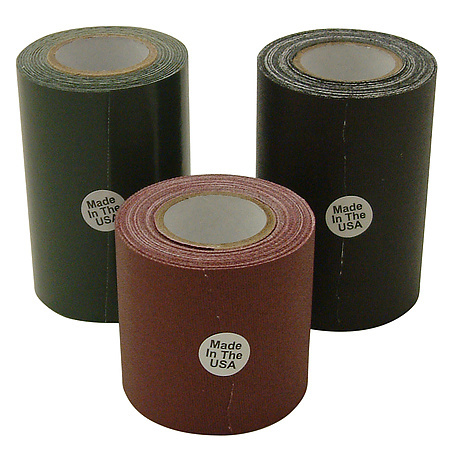 The PVC film backing is tough and conformable and protects from UV, moisture, acids, alkalides, abrasion, and other corrosion factors. 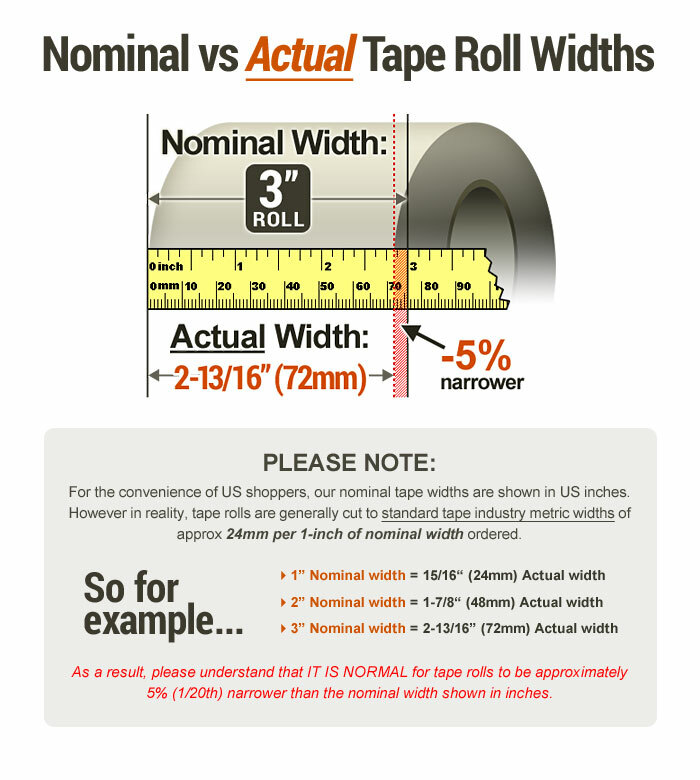 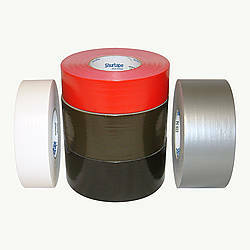 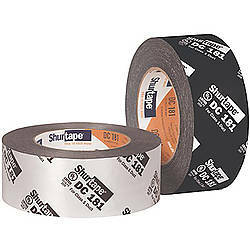 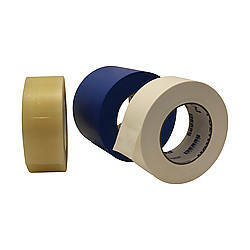 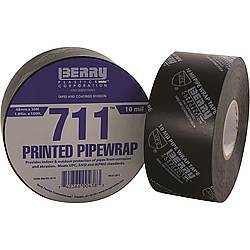 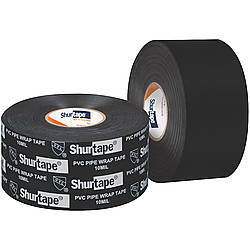 Berry 711D PVC Utility Pipewrap tape provides a strong, long-term bond with no flagging or lifting.